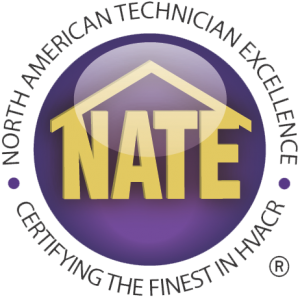 Electrical, HVAC, Generator Services, And More! Committed to quality and service for 50 years! We are so excited to be celebrating our 50 year anniversary! From over 3 generations of our family, to our newest members, we thank you from the bottom of our hearts! 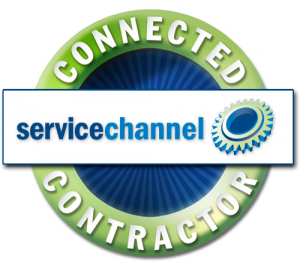 Dedicated to Being the Best Electrical, HVAC and Generator Company. 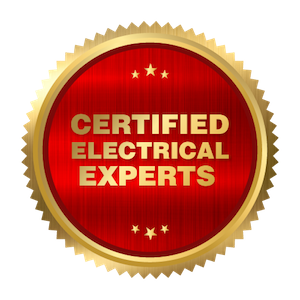 Dayton’s Most Trusted Electricians For Over 50 years, We Are Here To Help! Your Local Heating Experts, Centrally in Dayton! We’re here for all your HVAC sales & service! The Trusted Local Experts for Generator service and installation. Dayton Electric Company opened its doors around the Second World War as The local Electric Shop on Main Street. Our Uncle Charlie and Aunt Minnie Brummagan immediately started taking care of their neighbors electrical services and needs. James (Jimmy) and Betty Williamson assumed command in 1968 and helped developed Dayton Electric into the company we are today. Current family leadership is provided by Keith and Lorrie Windham with sons Eric and Darrel keeping the family legacy of quality work, and amazing customer service. Our family has provided excellent quality of service over 3 generations and we are excited for the next 45 years! Thank you for the ongoing support of our community in our milestone 50th year! 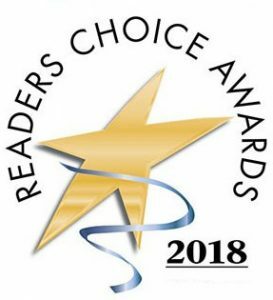 Dayton Electric Co., LLC has developed and maintained solid relationships with all major manufacturers of electrical, heating and air conditioning products such as Lenox, Carrier, Rheem, Honeywell, G. E., Siemens, Sq. D, and many more. 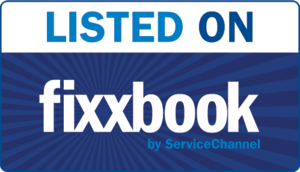 This allows us to sell the best products for any given service need, allowing us to better serve your electrical, HVAC, and generator needs! 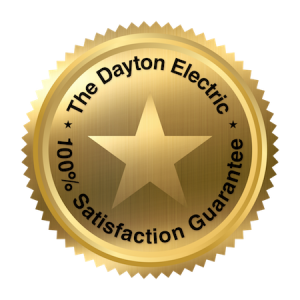 The Dayton Electric family cares about your family, your home, and your safety. Please be cautious and careful throughout the cleanup process. The Dayton Electric team is here to help our fellow Houstonians with the aftermath of this disaster.